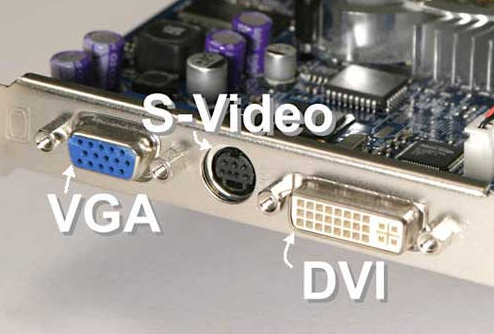 DVI-I Digital Visual Interface video port that supports both analog and digital monitors. 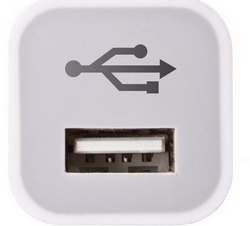 Modern Monitor Connector, used on all types of computers, MAC, Windows etc. Data Data Usually means the information (text, pictures, audio etc) that you create or share on a computer, as opposed to the programs that manipulate the data. Kb Kilobyte Unit of measure for data storage. One kilobyte is equivalent to 1024 bytes or 8192 bits. copy and paste the above link into your browser URL. I have more information on the Education Page of the Members Only Area, internet pull down. Soft Boot Soft Boot To restart a PC without turning off the power, for example, in Windows XP, by clicking Start, Turn Off Computer, and Restart. Also called warm boot. IP, IP Number, IP Address Internet Protocol This is a code made up of numbers separated by three dots that identifies a particular computer on the Internet. Every computer, whether it be a Web server or the computer you're using right now, requires an IP address to connect to the Internet. IP 4 is the old system , but does not have enough addresses for the world, so there is a new system called IP 6.